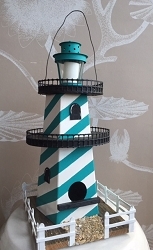 The Outdoor Garden Martin QuadPod Bird House is ideal for all birders, from beginners to true enthusiasts. Set includes easy to assemble quad pod of 4 nesting units and hub. 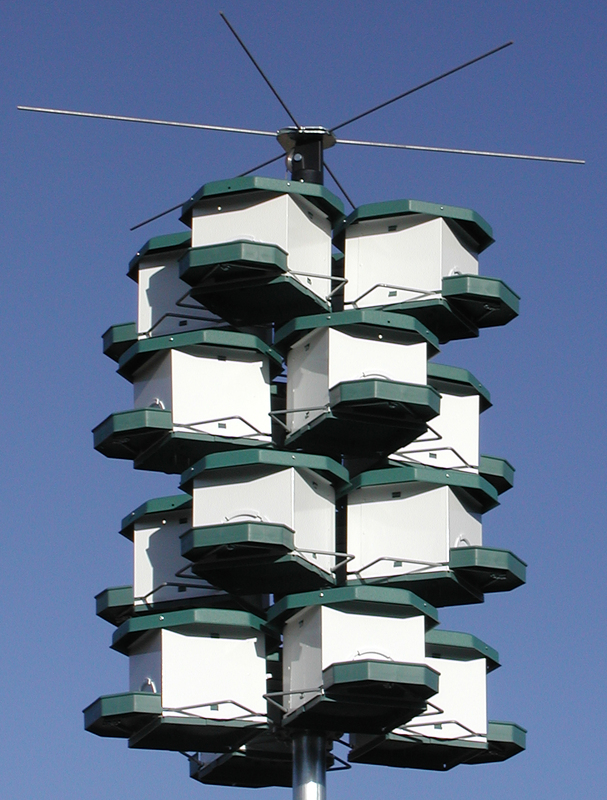 Stack up to 4 quad pods, or 16 purple martin houses per optional pole system. Each quad pod system comes with mounting hardware and instructions. 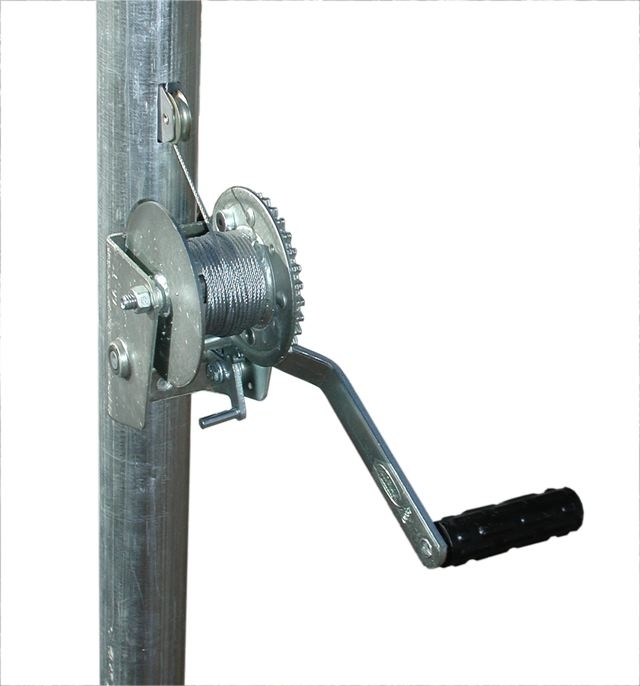 QuadPod Bird House: Height 23", Width 13.5", Length 21.5"
QuadPod Pole System: Height 74", Diameter 9"
Item usually ships within 3 business days.